Meat-free meals don't have to be boring. Take these vegan veggie wraps for example. Filled with a variety of fresh veggies and a layer of hummus, they are very tasty — and healthy. Now that's what we call a winning meal. Looking for an easy way to eat more veggies? Perfect. 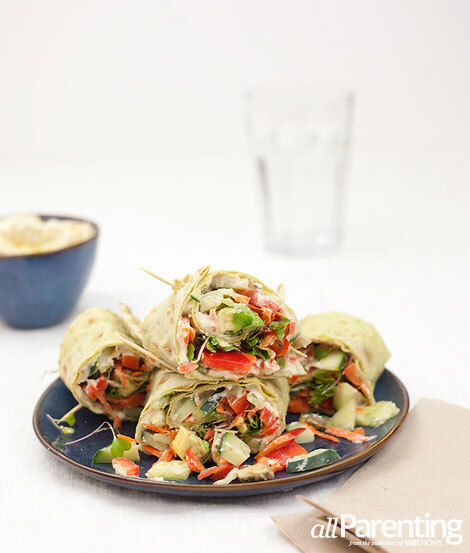 We have just what you need with these vegan veggie wraps. 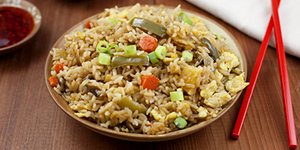 Made with a variety of veggies, they are bright and colorful as well as healthy and delicious. Lay flatbread wraps on a flat surface. Spread a thin layer of hummus on each wrap leaving a 1-inch border around the outside and sprinkle with sunflower seeds. Top with cucumber, bell pepper, carrots, avocado and micro greens. Roll the flatbread, cut in 2 or 4 pieces and enjoy. Drain the chickpeas and pinch the skin off of them before adding to a food processor. (Note: Removing the skins is optional but it will result in a smoother hummus). Add olive oil, tahini, lemon juice, garlic and salt to the food processor and blend until pureed. 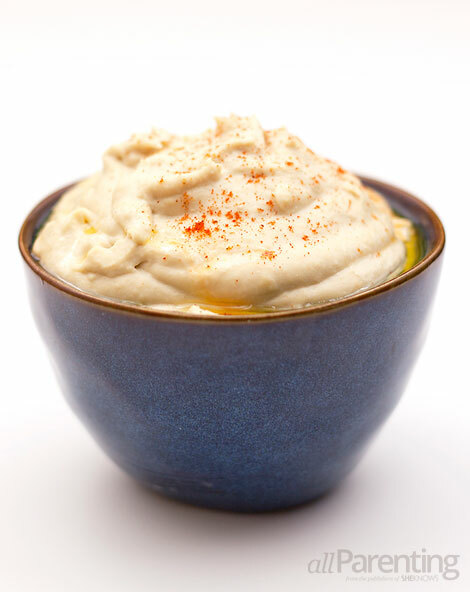 With the food processor running, slowly add the water until the hummus is smooth and creamy. Transfer hummus to a small bowl and store in the fridge until ready to use for these vegan veggie wraps. The hummus is also tasty served with pita chips, tortilla chips and various veggie sticks (bell peppers, celery, carrots, etc. ).